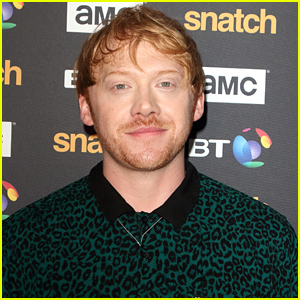 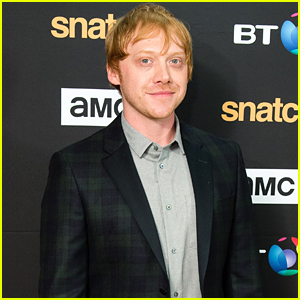 Rupert Grint Gets Recognized as Ed Sheeran Almost More Than Himself! 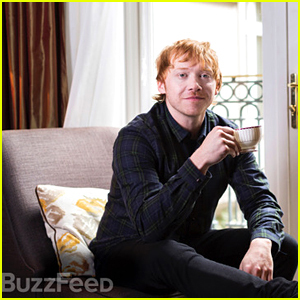 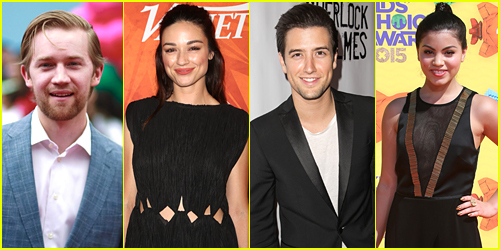 | Ed Sheeran, Rupert Grint | Just Jared Jr.
Rupert Grint Gets Recognized as Ed Sheeran Almost More Than Himself! 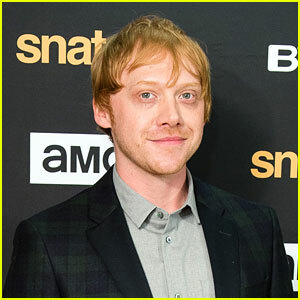 Fans can’t seem to tell Rupert Grint and Ed Sheeran apart! 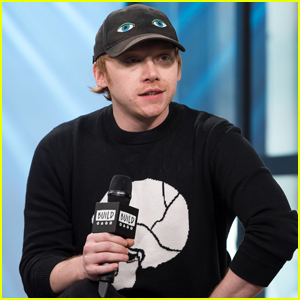 The 28-year-old Harry Potter actor recently explained that half of the time, people recognize him as Ed! 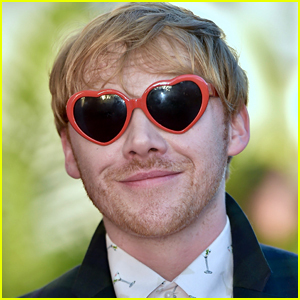 “It’s kinda 50/50 now. 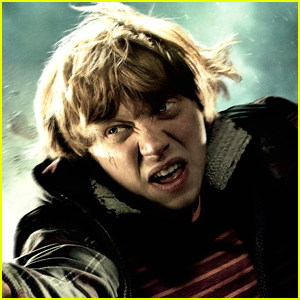 It’s like if someone stops me, it could go either way. 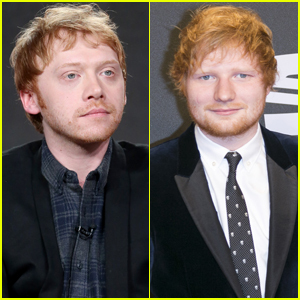 I could be Ed or I could be me,” he said on The Late Late Show. 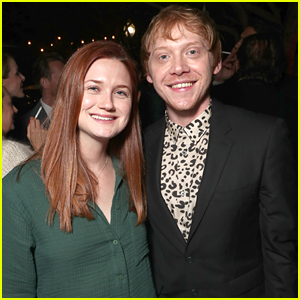 Since it happens so frequently, Rupert sometimes just plays along, even when another celebrity thinks he’s Ed! 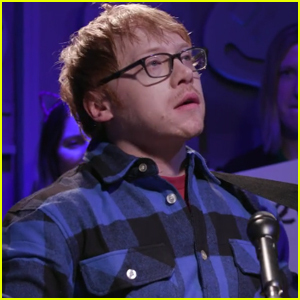 Besides the duo looking alike, Rupert also starred in Ed‘s “Lego House” music video, so that could have something to do with it! 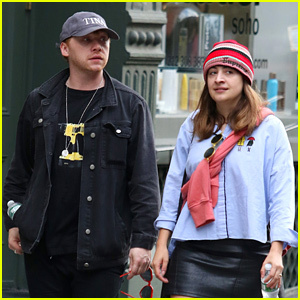 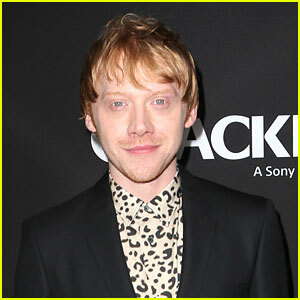 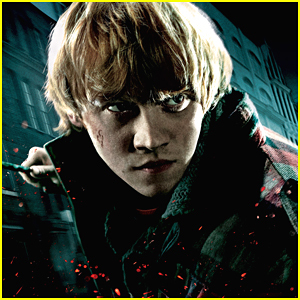 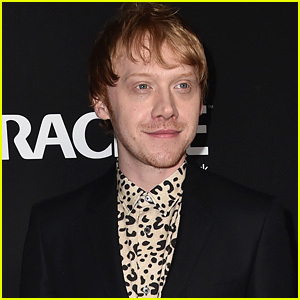 Rupert Grint Spends Time with Longtime Love Georgia Groome in NYC!